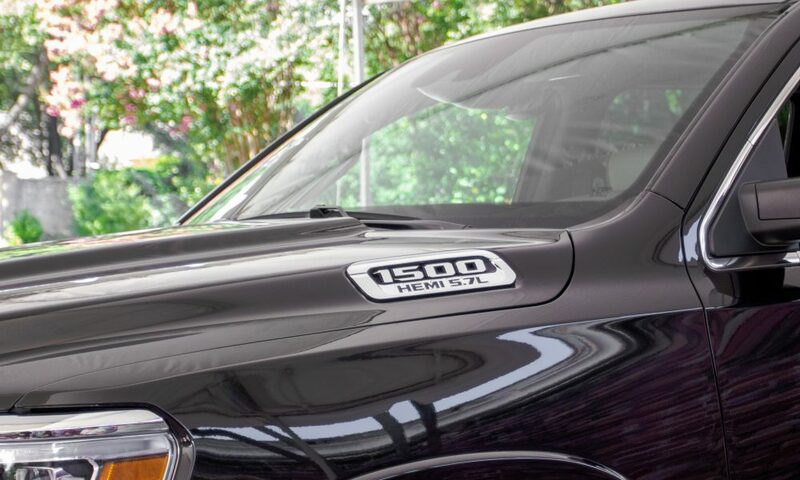 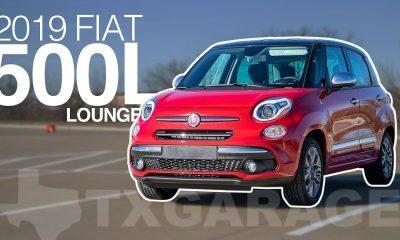 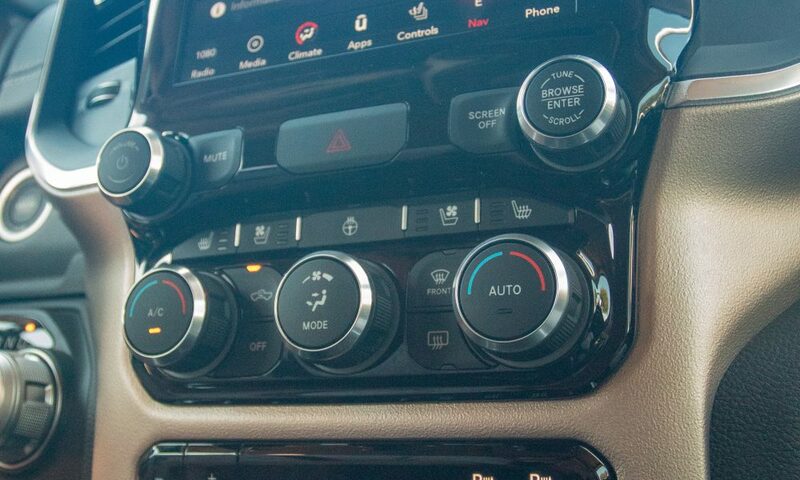 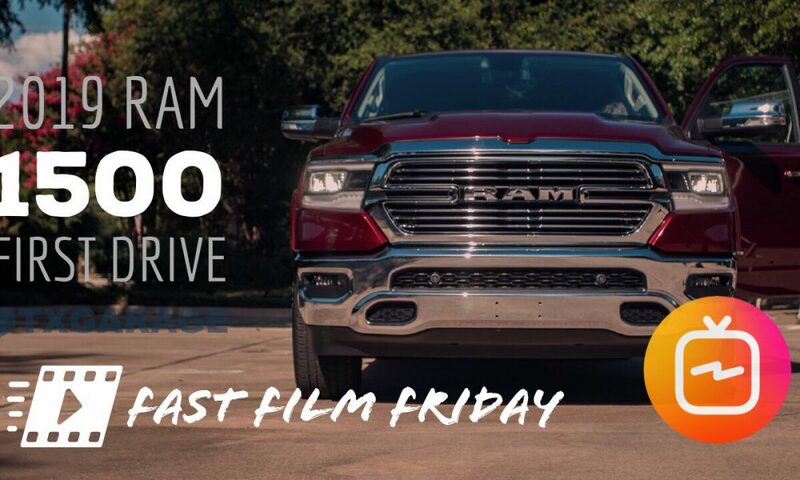 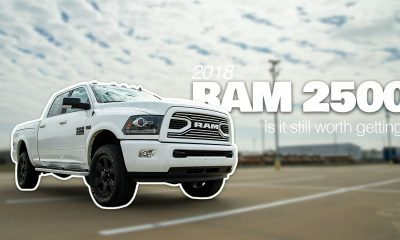 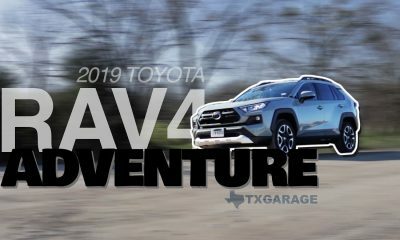 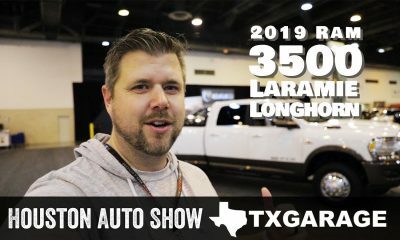 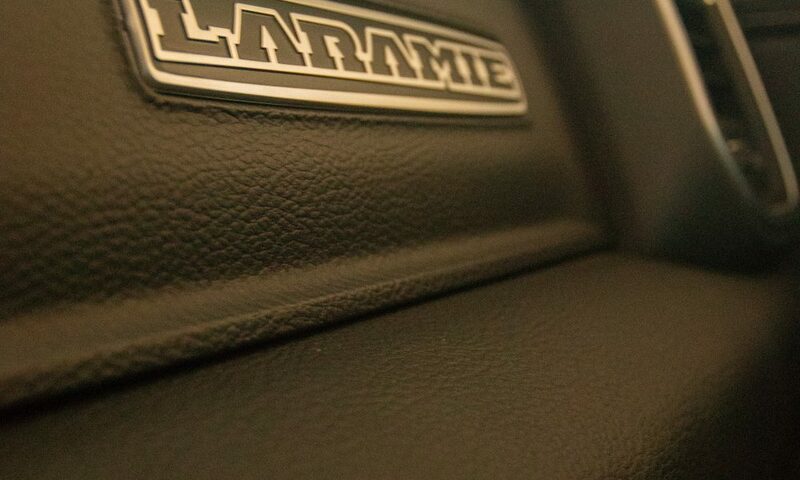 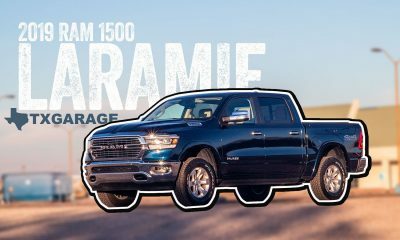 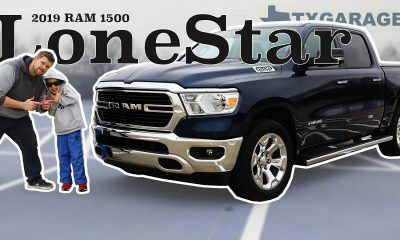 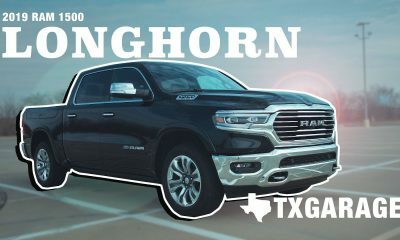 This Friday we take a look at the new RAM 1500 from an event they had here in Dallas a few weeks ago. 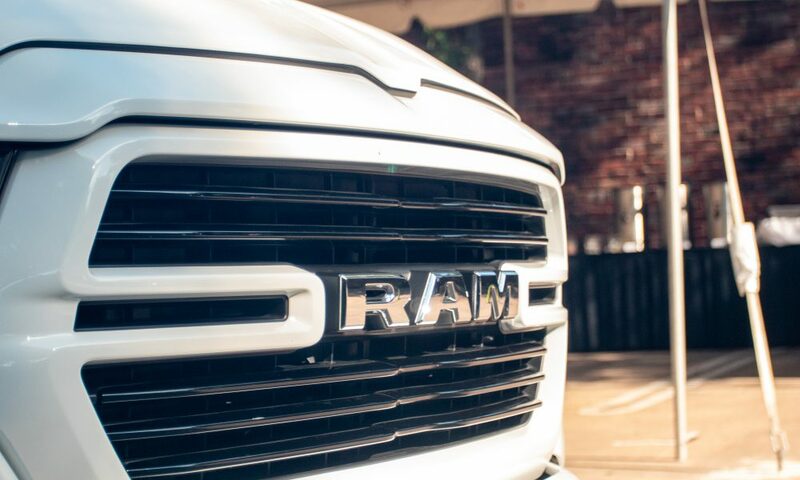 The full video on the RAM is on our IGTV channel so go check that out! 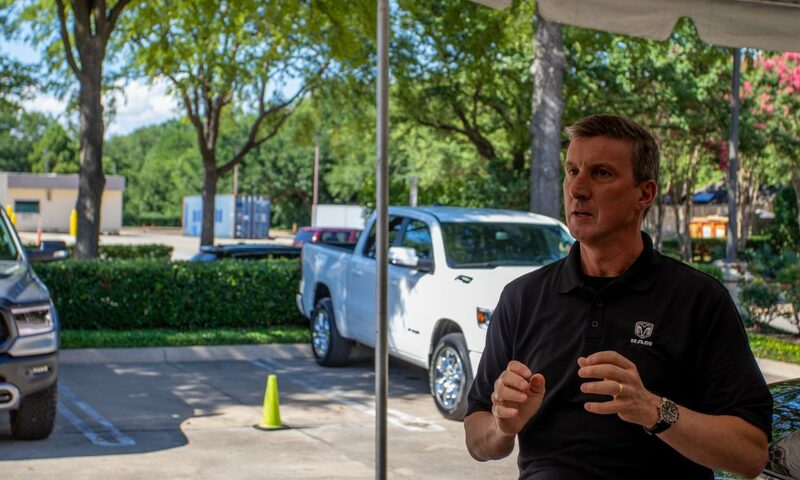 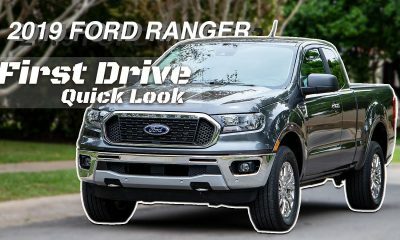 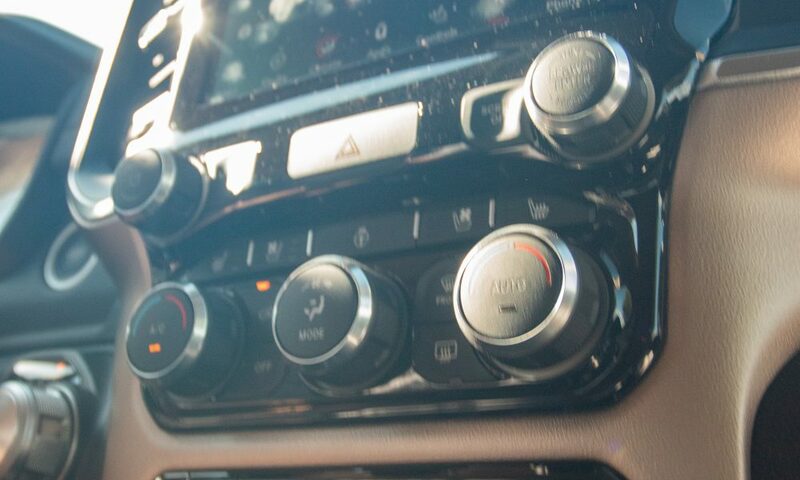 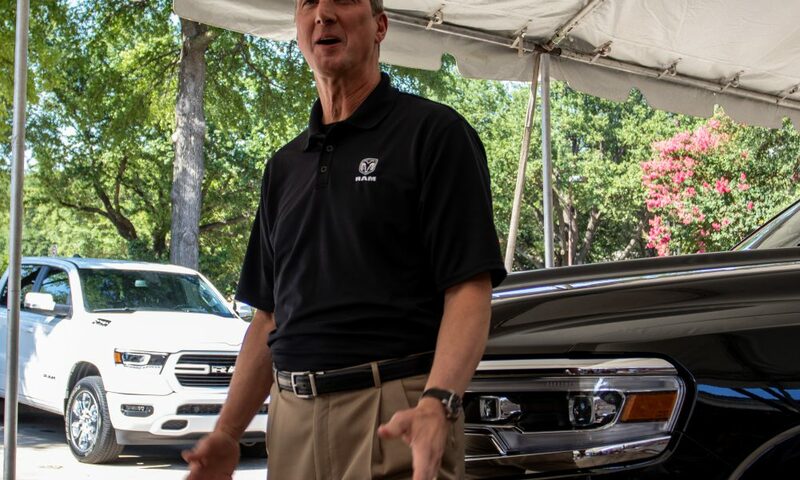 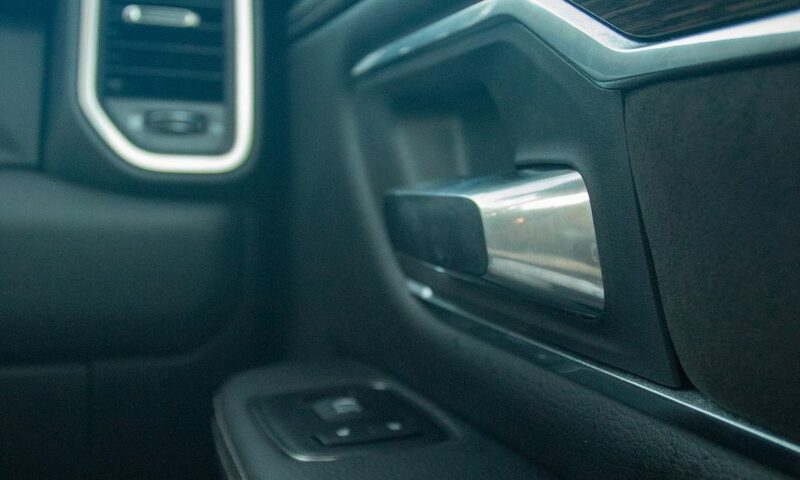 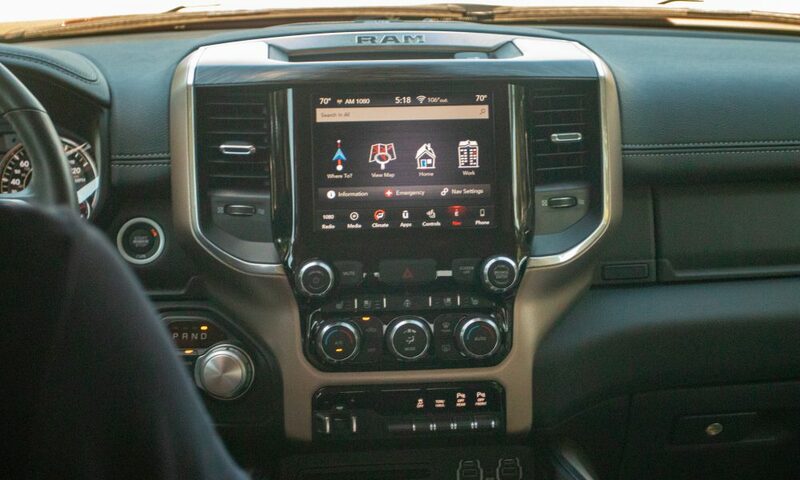 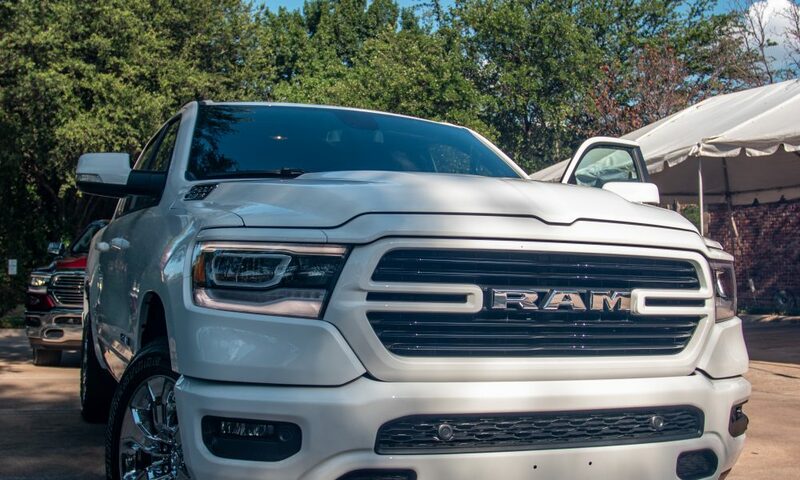 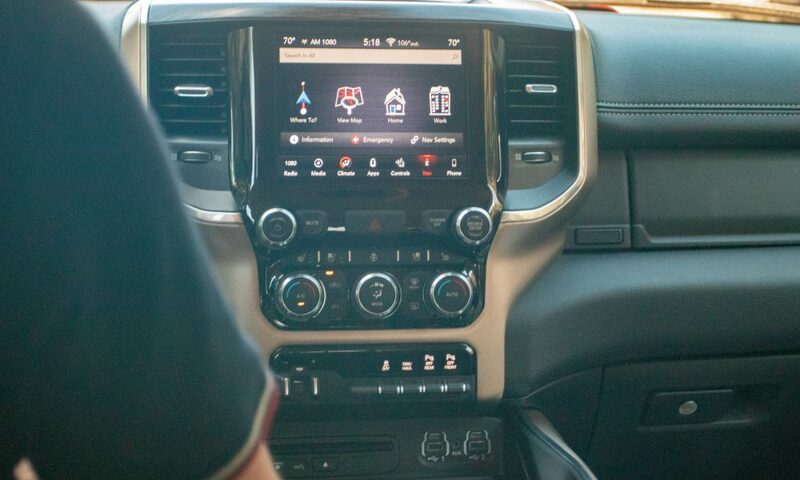 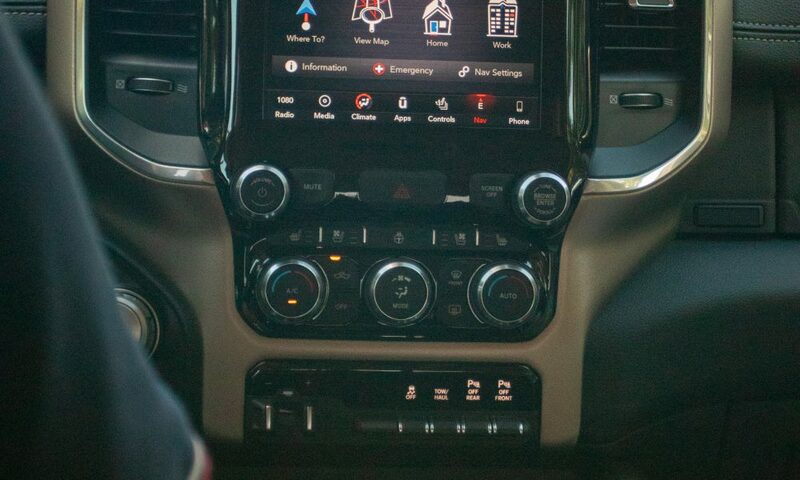 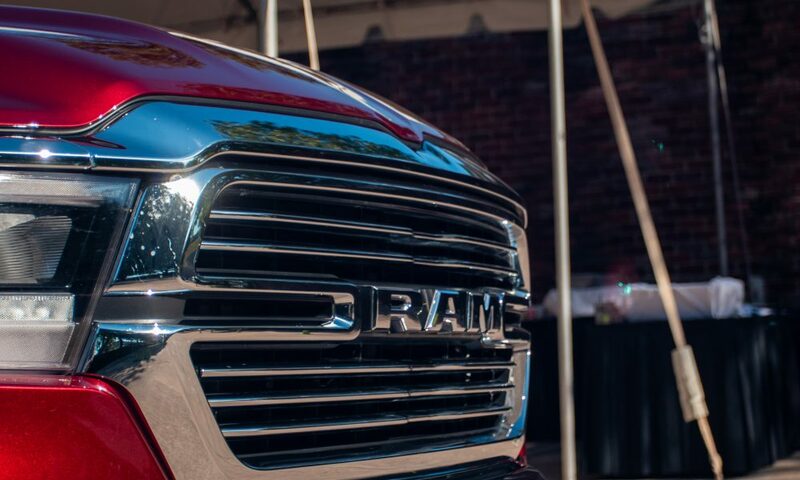 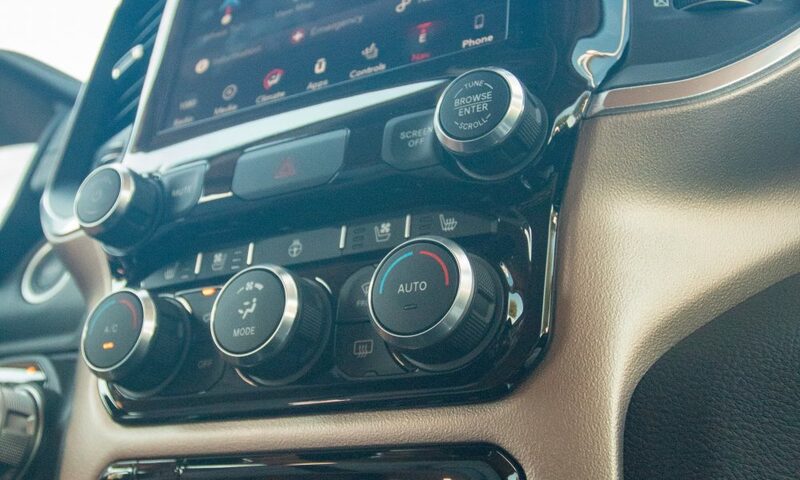 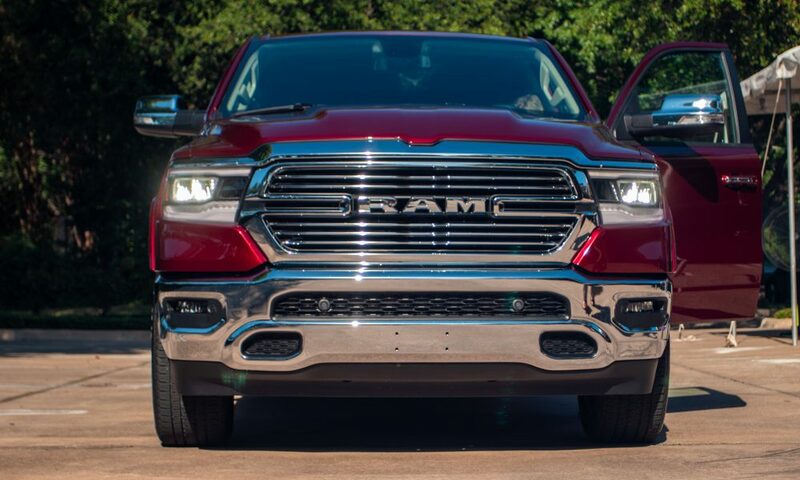 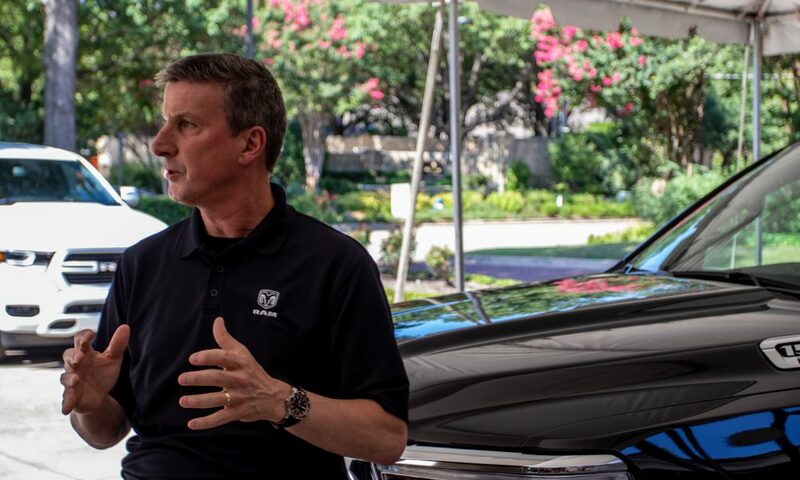 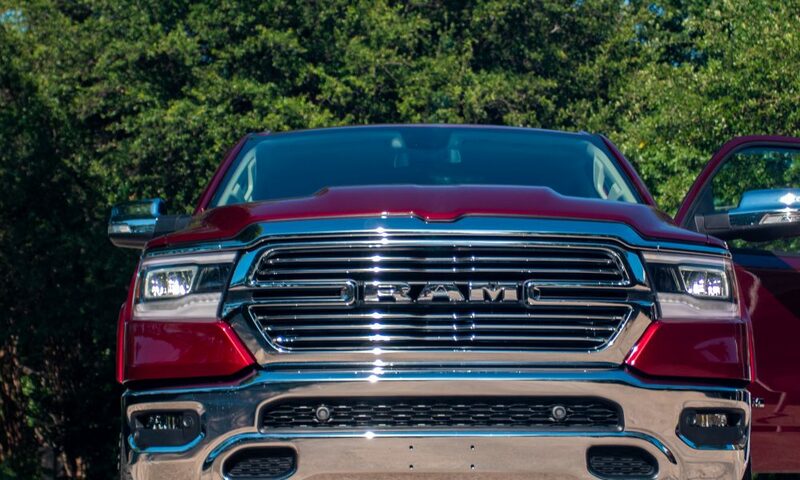 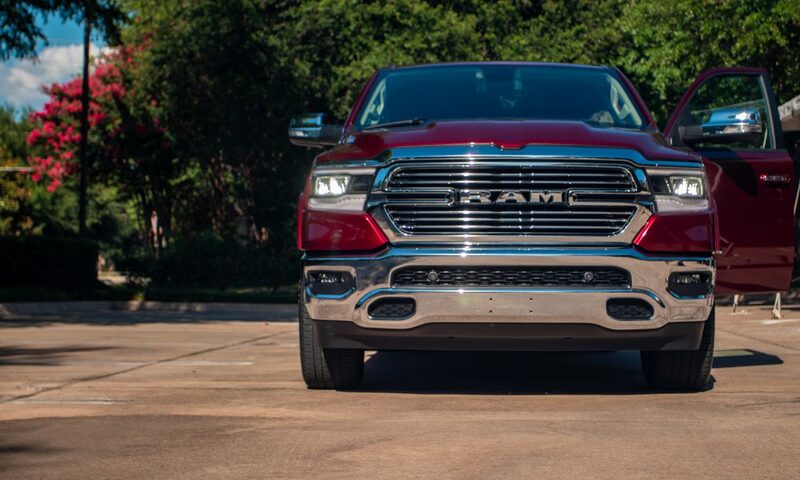 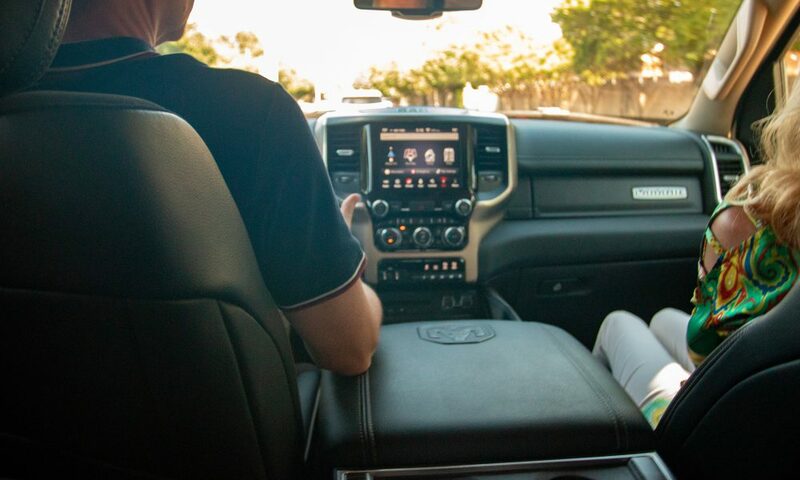 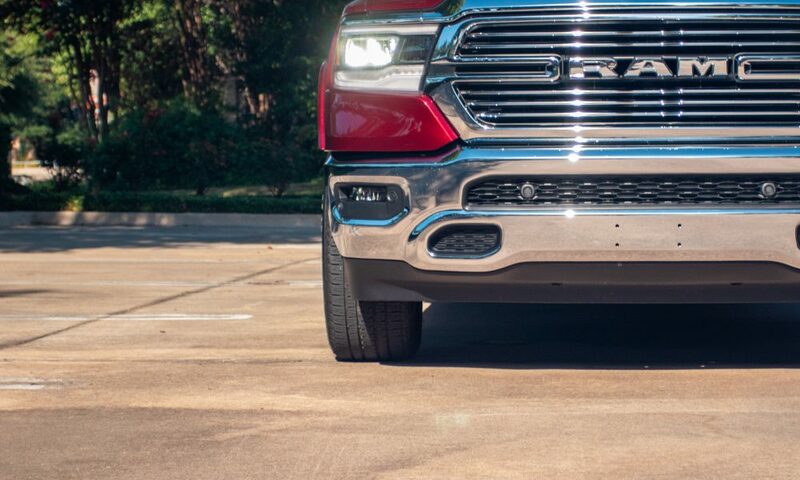 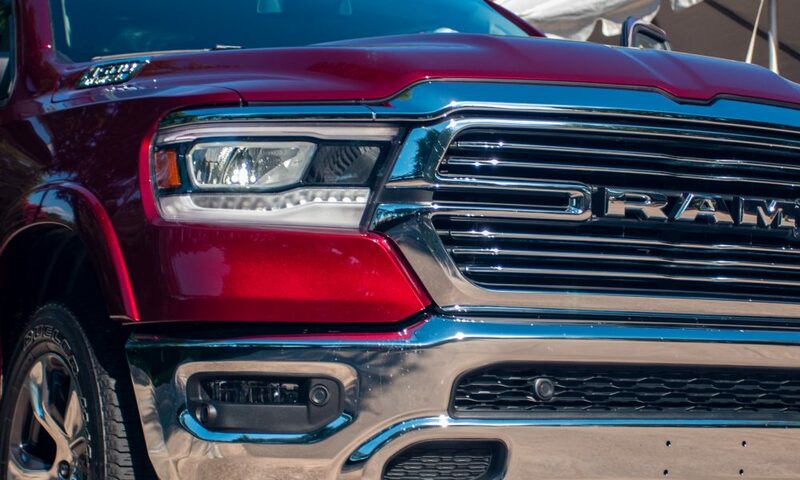 The good people at Ram Trucks invited me out to take a closer look at, and drive, the all-new Ram 1500.